We are delighted to have worked with Ski Club as a trusted partner for almost 30 years. As a thank you, we would like to offer a discount of 5% off your next Ski Solutions holiday*, exclusively for Ski Club members. As Britain's original tailor-mage ski tour operator and largest specialist travel agency, we have access to the whole ski market and can take the pressure of searching for your ski holiday away from you. Whether you are looking for a cosy chalet for the family, a ski weekend away or a luxurious hotel; we are here to assist your holiday search. 2. Email your requirements directly to our Sales Manager, Hugo Clarke at hugo@skisolutions.com and mention that you are a Ski Club member either on the phone or in your email. *Discount only valid at time of booking. Discount applies to basic price only. Perfect for a group of friends or family, our ski chalets are a great place to enjoy a catered stay in a more informal environment. With numerous ski-in ski-out chalets, you can enjoy maximum time on the slopes. Whether you're after a traditional, cosy hotel or a vast luxurious retreat, our collection of hotels across Europe and North America are bound to give you more than enough options for your next ski holiday. Are you looking to maximise your time on the slopes with minimum time out of the office? A Ski Solutions ski weekend is the perfect way to immerse yourself in the majesty of the mountains. 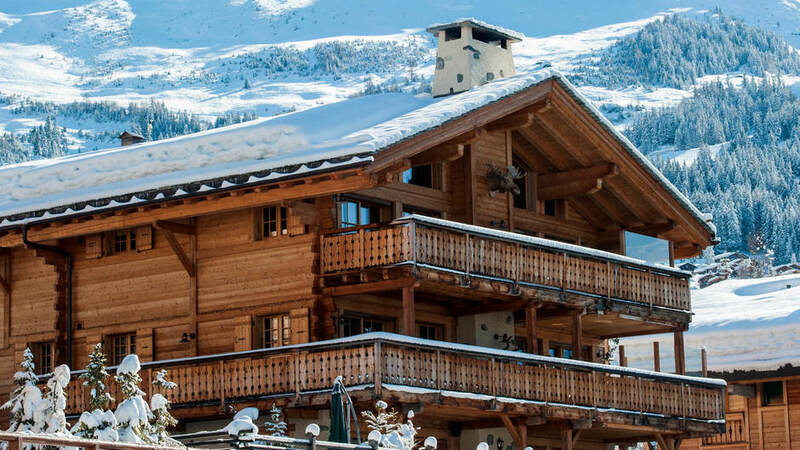 Enjoy a luxury ski holiday with Ski Solutions, we can tailor-make a holiday to suit you. A ski in/ ski out chalet or perhaps a luxurious hotel with a pool. 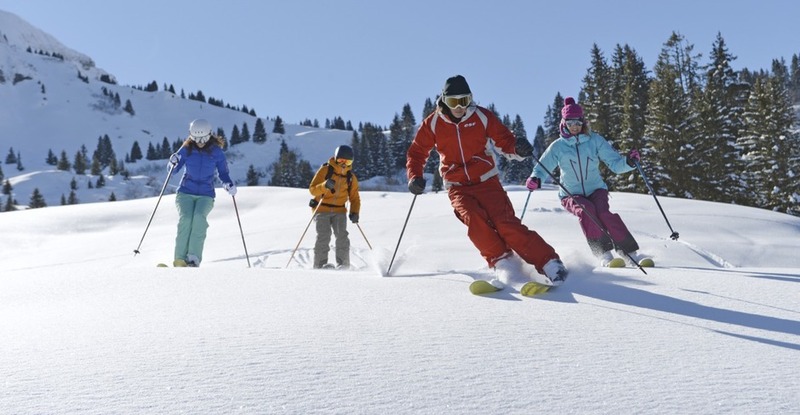 It’s never too soon to start planning your next family ski holiday, and what better time to get away than in February half term. Plan that all-important family time with those closest to you. 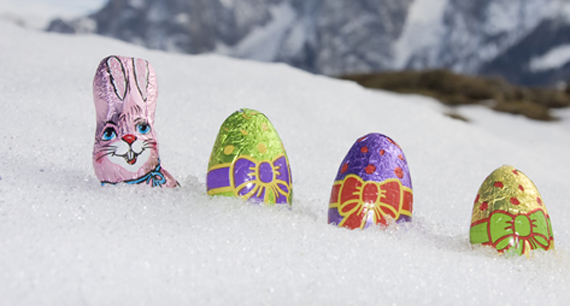 Book your Easter ski holiday early and enjoy the best deals on the ski market. With glorious sunshine, Easter festivities and great snow on the mountains, spend your Easter break in that fresh mountain air that we all can't get enough of.